Ward and Smith, P.A. Sponsors Pitt Community College Foundation Event - Ward and Smith, P.A. Ward and Smith, P.A. is proud to be a sponsor of A Taste of Mardi Gras presented by the Pitt Community College Foundation. The event will be held on Friday, February 24 at Rock Springs Center in Greenville, NC. 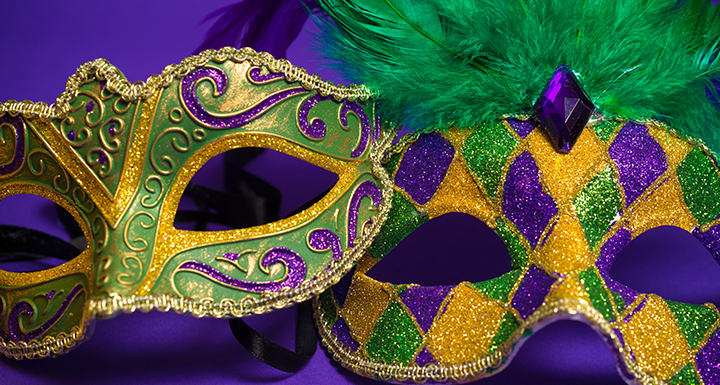 A Taste of Mardi Gras is a fun-filled event that features fine New Orleans cuisine. Proceeds from the event go toward PCC scholarships and programs via the PCC Foundation. For more information, visit the Facebook event page.